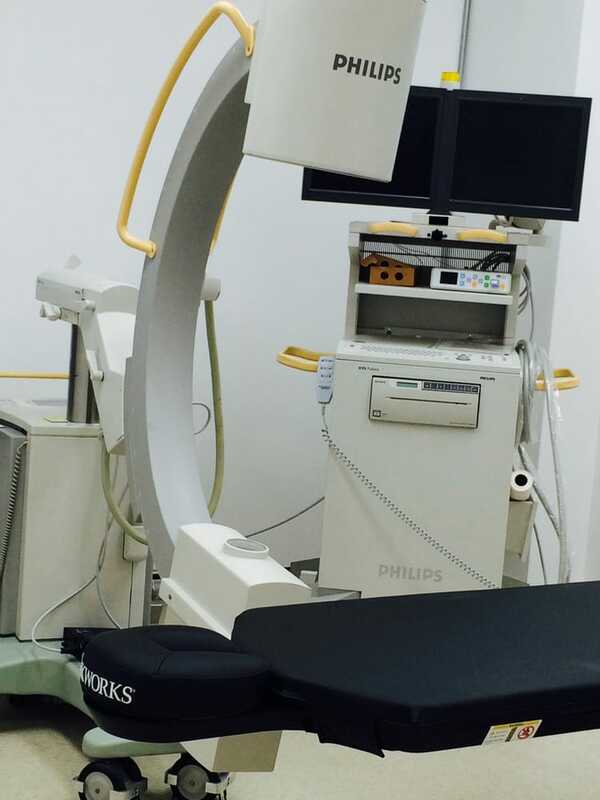 Our Pain Management Center is located in Queens, New York utilizing state-of-the-art equipment. 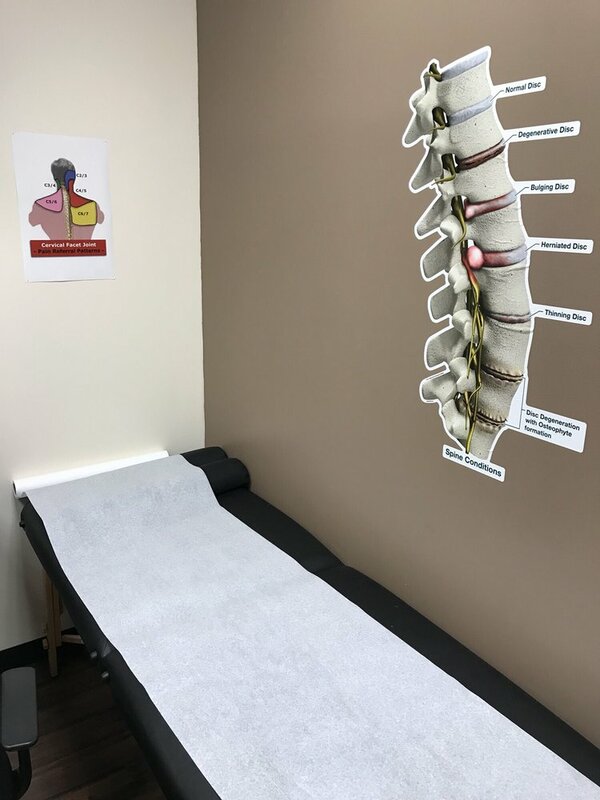 We specialize in providing one-on-one, proven techniques that quickly address reducing our patients root causes of pain, enabling them to return rapidly to their normal daily routine functions. Our approach is to provide holistic treatment services to our valued patients ensuring their total well-being as our mission and priority. In providing the ultimate in holistic treatments to our patients, great care is exercised in determining the root causes of their discomfort, formulating a treatment strategy plan, and accordingly recommending the suggested therapy options. Since the health and complete well-being of each patient is our primary goal, we utilize the most effective and cutting-edge holistic therapies to stimulate the body’s ability to repair the affected damaged area. Rather than the use of medications to mask the issues or invasive musculoskeletal surgeries, our team utilizes proven holistic treatment options as an effective alternative to focus on permanently addressing the source of pain and discomfort. All of these specialized treatment options are offered at our Queens, N.Y. location. These holistic treatments include Prolotherapy, PRP (Platelet Rich Plasma), Sarapin Therapy, Zeel Therapy, and Stem Cell Therapy. Call us at (718) 291-3000 to be Seen Immediately! Dr. Baruch is a Board Certified and Fellowship trained Interventional Spine & Sports Medicine specialist. He received his medical degree from Touro College of Osteopathic Medicine. 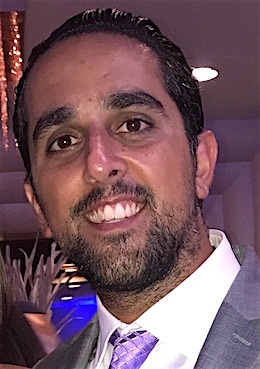 He then completed his post-graduate training in Physical Medicine and Rehabilitation at the University Hospital of Brooklyn, SUNY Downstate Medical Center serving as administrative chief resident during his final year. He went on to complete a subspecialty fellowship in Interventional Spine and Sports Medicine at the Center for Advanced Pain Management and Rehabilitation/Rutger’s University in New Jersey. Dr. Baruch uses a non-operative approach to the treatment of pain. 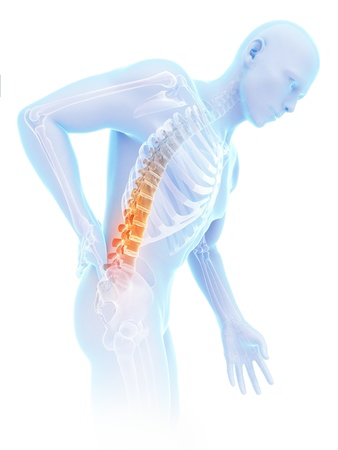 He uses minimally invasive fluoroscopic and ultrasound guided techniques to treat pain related to the spine, the aging process and sports related injuries. Dr. Baruch has written, published and presented his work on Spine & Sports Medicine at the American Association of Physical Medicine & Rehabilitation and the Academy of Academic Physiatry. He brings to the practice great knowledge and experience in Interventional Pain Management, Diagnostic and Therapeutic Ultrasound, and Regenerative Medicine. In addition, Dr. Baruch incorporates Platelet Rich Plasma (PRP) and Stem Cells for the treatment of refractory Tendon Injuries, Osteoarthritis, and Back Pain.